This entry was posted on February 16, 2015 by OBTGAME. League of Legends (LoL) is a 2009 multiplayer online battle arena video game developed and published by Riot Games for Microsoft Windows and Mac OS X. There are many servers about LOL. The most popular server is Korean for skills and items updated faster than other servers. The point is there are many experienced players. As I know, many players who are living in EU, NA and SEA are want to play LOL KR server. But they don't know how to register. You can register adult account here https://signup.leagueoflegends.co.kr/Member/join03Adult.php. 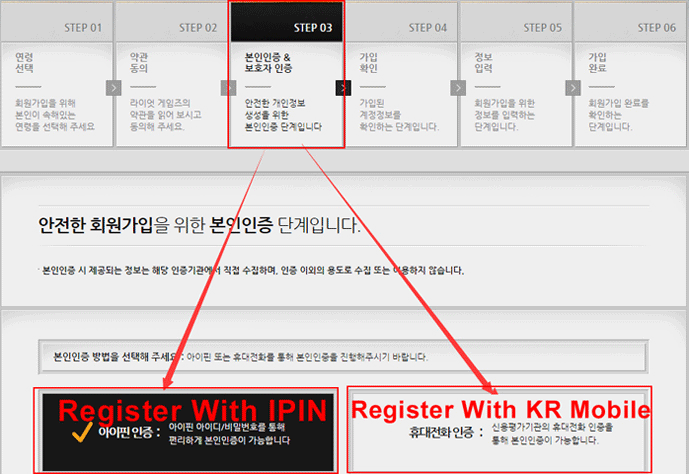 But require to register with Korean ipin or phone number. If not, you can't register LOL Korean account successfully. There are two ways you can get LOL Korean account. One is ask for help from your Korean friends. Another is Buy LOL KR account or LOL riot points/RP from agent. 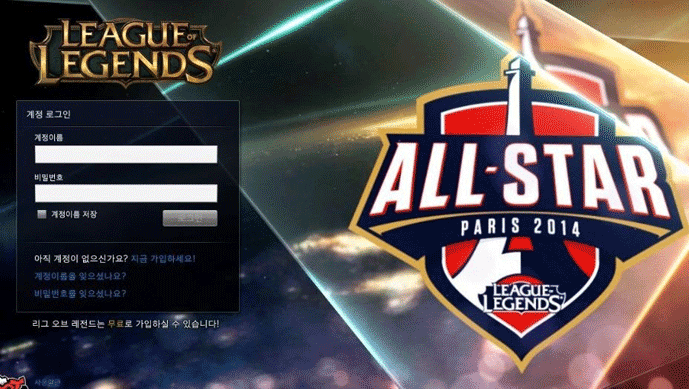 Players can download LOL KR client from http://www.leagueoflegends.co.kr/?m=download. 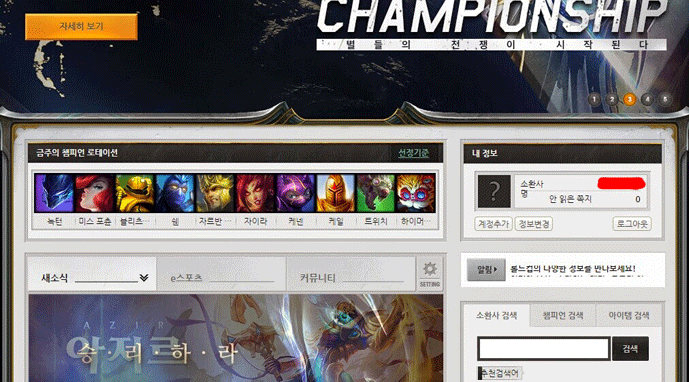 You also can see guidance about how to install LOL KR client on the download page. Please read it carefully. Please take note if you have installed other servers' LOL client like NA, EU, SEA... don't place KR client in the same folder of other servers' client. After installed, then you can login your account on client. Some guys will ask whether it will block foreign IP address, the answer is no. LOL KR don't block other countries IP address. If you counter high ping during playing LOL KR. Maybe connect to Korea VPN can help you. Because many factors are affecting ping, I can't promise VPN will 100% work for you. Let's start to play LOL KR server now! this works? i just have to pay and someone gives me an account ? i live near taiwan and with the new NA server changes i cant play there and i want to play in korean server help? can download lol korea client , always stuck in 32% , any solution ? I am having trouble verifying with the mobile phone. After I enter my info and do the capcha, the page goes blank. Are you able to describe the steps for this? Thank you. You should use korean phone number. I have a phone with olleh, so I choose the kt as the provider. I tried may different variations of inputting my information, like having my name in all caps, last name first, but to no avail. Me and a friend of mine wants to go to korean server, but we don't have a way to go for it, can anyone create 2 accounts and send the info for skype? Can i pay with credit cards in malaysia ? I am in malaysia , can i pay with the credit cards that are in malaysia example : public bank and standard charted ? How to change 163 email password? How to apply Lost Ark Korean CBT qualification? thank you. vpn working fine.